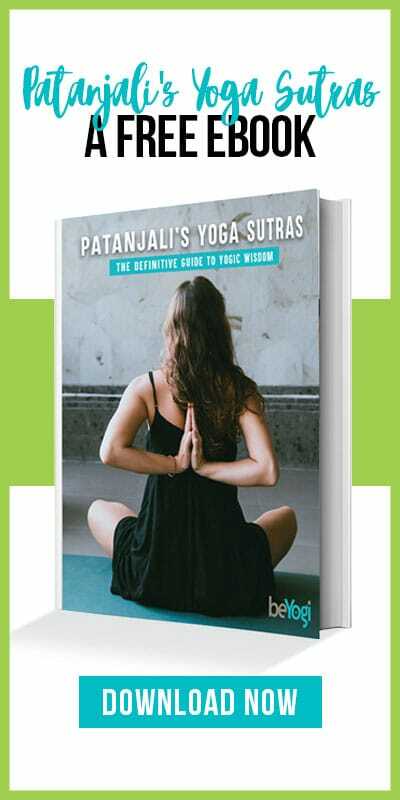 If you’ve practiced yoga enough, you’ve probably heard of the Yoga Sutras: 196 lessons, compiled by Patanjali around 400 CE. If you haven’t heard of them by name, you’ve surely heard your teacher speak to some of their lessons. The fact they date back so far, yet are still so applicable, shows how little human nature has changed. At the root of Patanjali’s sutras is the eight-limbed path of yoga, called ashtanga. 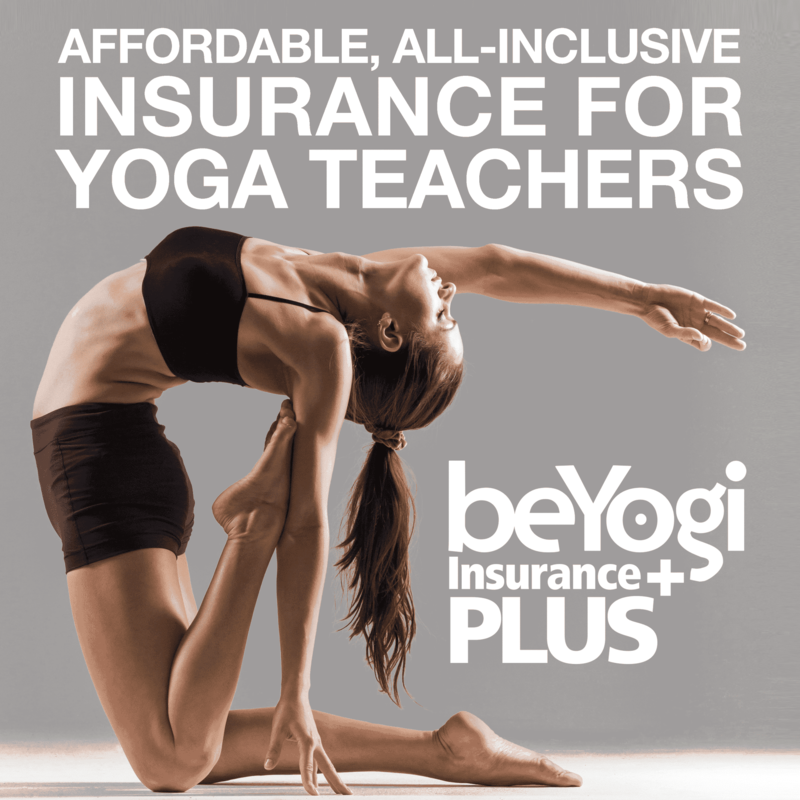 By mastering all of its steps, we are said to achieve a state of bliss—the ultimate goal of yoga. The first two limbs are the yamas (restraints) and the niyamas (observances), which act as guidelines for living in an honest and meaningful way. One yama that has always fascinated me, especially in the over-stimulated, commerce-centered west, is aparigraha, or non-attachment and non-greed. How does aparigraha affect our lives, and how can we apply it in a practical way? Let’s start with why we want to practice this yama in the first place: Much of human suffering comes from clinging to possessions, people, or even thoughts—like focusing on how you want something in the future to turn out, or constantly reliving how something in the past did turn out. It’s being upset because you don’t have the newest car, or yearning to own yet another pair of shoes. It’s also the attachment we feel in relationships. The things we want and the people we keep in our lives, along with the emotions they all stir up, can start to define who we think we are. (Remember, in yoga, we are not our minds.) When life changes, as it always does, or our circumstances change, this attachment causes us to feel like we’ve lost something; like we’ve lost a part of ourselves or are somehow less than we were before. And we suffer. A great deal of depression comes from looking to the past and, conversely, a great deal of anxiety comes from anticipating the future. Yogis are constantly talking about staying present because right now is so important. We need to let go of expectations—the idea that the next iPhone or new outfit will make us happier, or that someone else can make us complete. You might feel a sense of excitement after a shopping spree; but as time goes by, you will find those things, which made you so happy at some point, just don’t anymore. Take what you need. Love with all of your heart. But know that life will always change and, to experience as best we can, we need to stay present. Let go. Breathe.